33CC 4 in 1 garden petrol multi tool features four adjustable and interchangeable tool heads and a 1.5m extension pole to quickly convert from powerful pole saw to handy pole hedge trimmer and string trimmer. This cordless yard garden multi-tool system lets you do the work of a crew to tackle everything from trimming your tallest hedges to saw overhead limbs and logs, and trim your turf with ease. Do more, in less time - cut high, trim low, edge farther with each pass for perfectly sheared shrubs, precisely trimmed trees, bushes and branches and grass. 4 in 1 garden petrol multi tool switches from the 254mm saw to the adjustable 390mm hedge trimmer, 255mm brush cutter or 430mm string trimmer/edger in seconds. 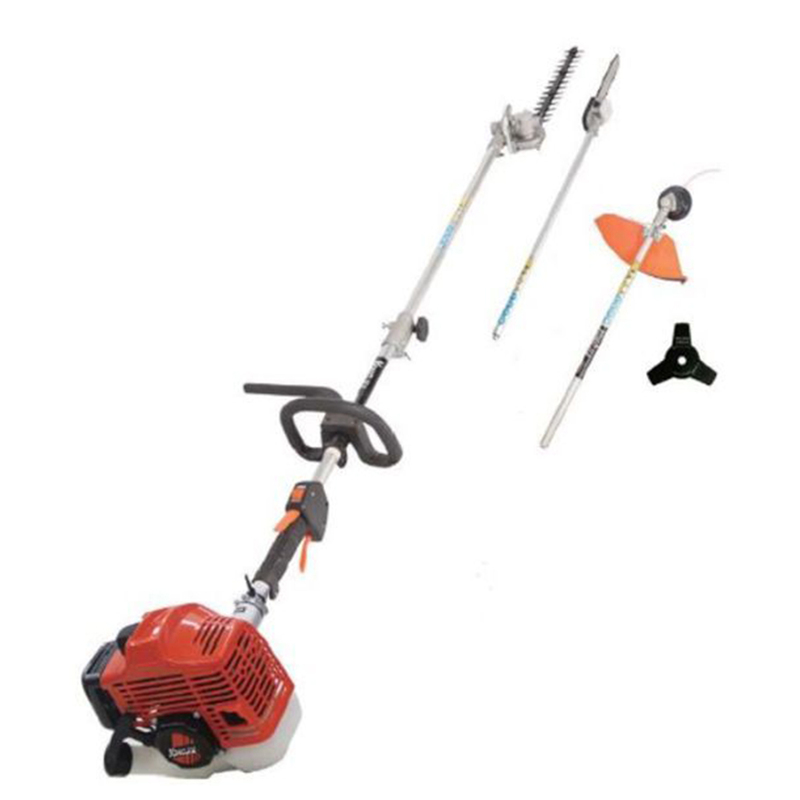 4-1 Combo - includes trimmer attachment, brush cutter blade, hedge trimmer attachment and rotatable pole saw attachment. Quickly convert the unit into a string trimmer, brush cutter, hedge trimmer or pole saw. 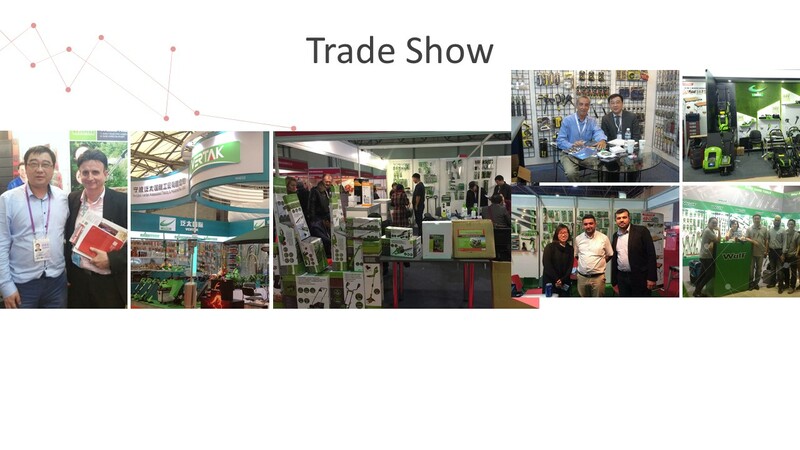 Established in 1998, our company is a professional exporter of a large range of products. 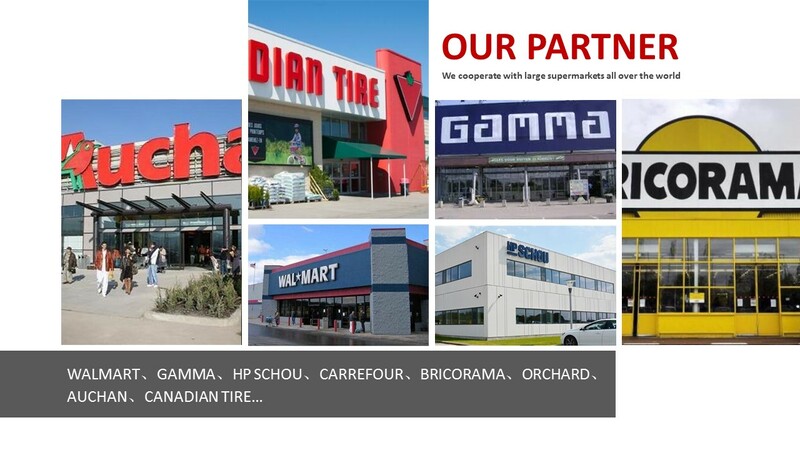 We are recognized for our strong sense of integrity, garnering the respect and loyalty of customers all over the world. You can choose from 20,000 different items. We work with a network of 3,000 manufacturers to meet your hardware requirements. Our collection includes power gardening tools, outdoor and camping items as well as variety of lightings, bathing items and automotive accessories. 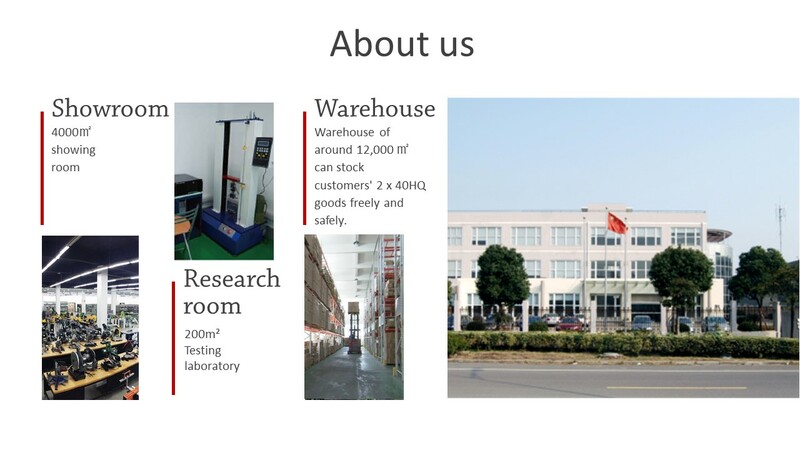 4) Lab with new facilities can carry out: RoHS test, IP test, salty fog test, high-low temperature test, battery capacity test, metal hardness test, depth of coating test, materials contents test, pull power test, power test for electric, safety test for electric, etc. 5) Warehouse of around 1,000 square meters can stock customers' 2 x 40HQ goods freely and safely. 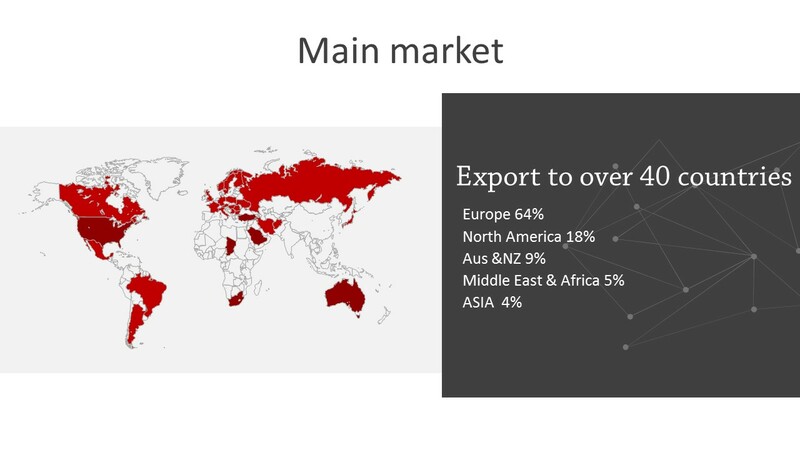 We have 15 years' experience to export to Europe, especially Germany market. Also we export to South America. We're familiar with related regulations. Offer Products Solutions for Customers. We have confidence to offer professional service and suitable items to you. We do wish to start our stable and fruitful business cooperation from here!